Introduced to the United States in 2010, Xeomin is an FDA-approved method of treating fine lines and wrinkles. 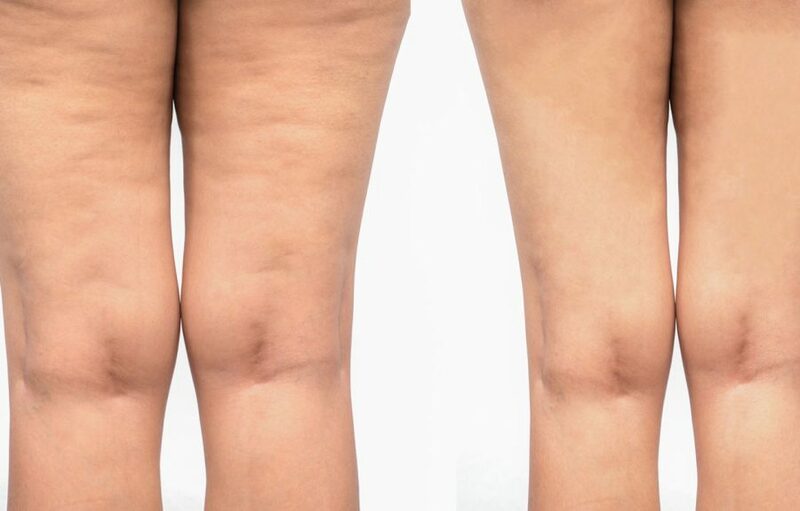 Renuva is a new injectable treatment which transfers small amounts of donor fat to the treatment area. Looking for a self-confidence boost, but don’t want the recovery time? 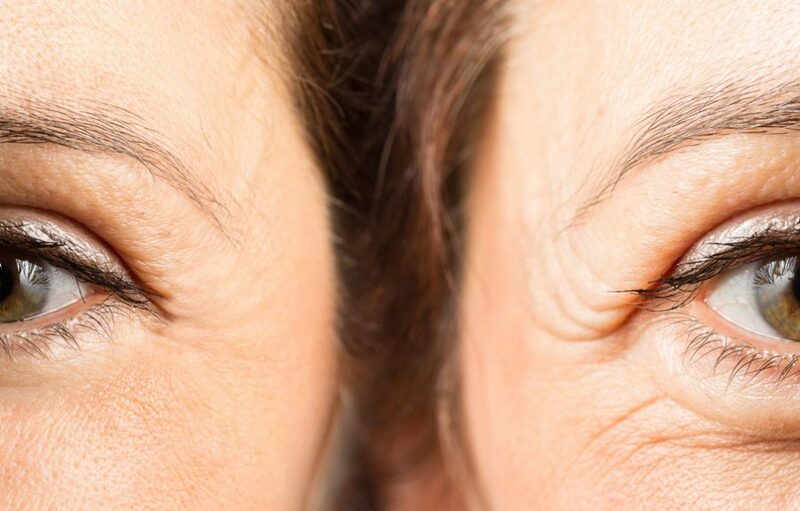 Botox™ is used to treat frown lines and crows feet. 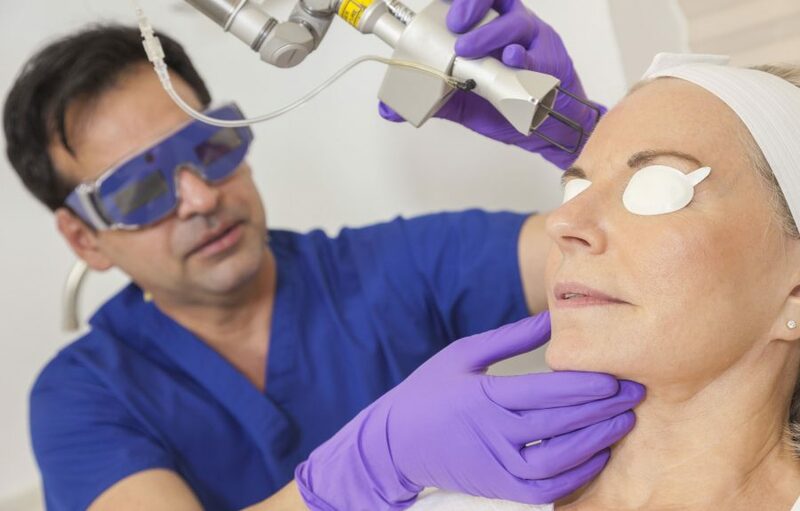 Dr. Sena offers multiple wrinkle filler options to suit all skin types. 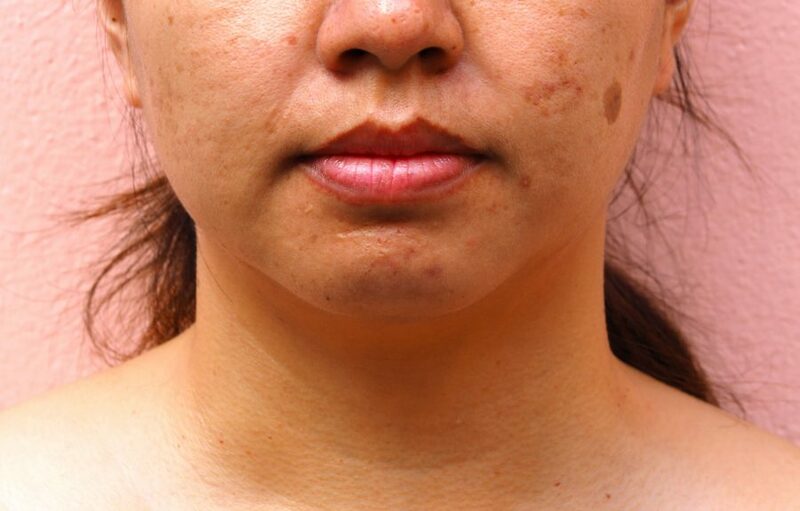 Melasma is a common skin condition that effects more than 6 million people in the United States alone. Not enough eyelashes? Grow them with Latisse. 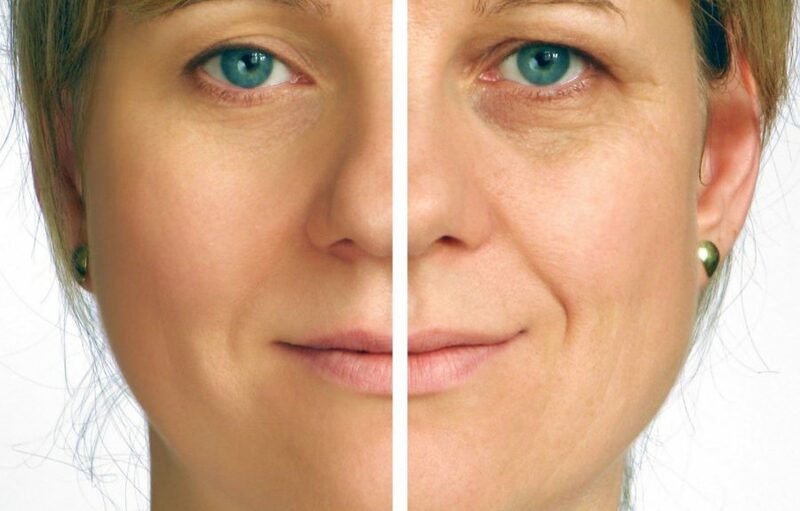 Cellulie is a cosmetic skin condition where skin dimples because of accumulated fat deposits. A modern way to improve the look and apperance of your skin. Help old scars fade away or lighten tough scars with Dr. Sena’s offered scar treatments.